Whether you own an Android device or iOS, WhatsApp is like our go-to app for texting. 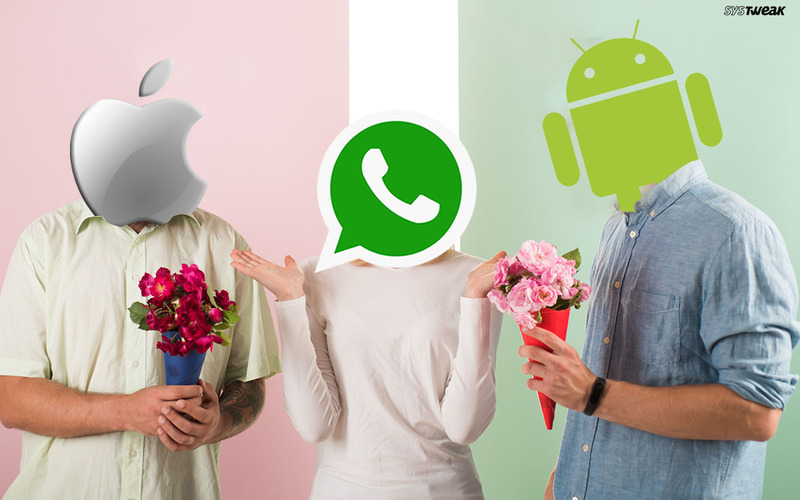 The cold war between Android and iOS may have been going on since long but WhatsApp is one application which stays common in both these platforms. WhatsApp is one mandatory texting app that we have to have on our smartphones, no matter what! With each new update, WhatsApp offers more and more exciting features which make its worldwide popularity and acceptance even massive. But as you’ve noticed, WhatsApp application is a bit different for both Android and iOS platforms. Be it the interface, contact list or notification styles, WhatsApp follows different trends on both iOS and Android. Yes, that’s right! Our favorite texting app acts differently on both these platforms. Some things are common no doubt but there are a certain set of features that are only specific to Android and not on iOS, vice versa. On this note, we thought of compiling a quick comparison list on WhatsApp for Android VS iOS which will help you in highlighting these differences in a more detailed and clearer manner. WhatsApp for Android and iOS are almost identical but there are few changes in the interface which calls for a comparison. As soon as you open WhatsApp on iOS, you see a navigation bar at the bottom which includes Status, Calls, Camera, Chats, and Settings. You can pick whichever option you want to access, right from the main window of the app. The choice of colors and placement of icons in the right place offers easy access and saves a lot of time and effort. However, on Android the interface of the app is a bit complicated and all these options are displayed in a less explicit form. You have to tap the three-dot icon on the top right corner of action bar to access the options whether you want to broadcast a message, send a new message to a contact, access Settings, etc. WhatsApp’s chat interface on iOS and Android may appear relatively identical in one go but there is a slight difference if you look deeper. One of the most noticeable things that you will see is the Emoji icon placement on the chat window. On Android version of WhatsApp, you will find the Emoji icon right next to the text box where you type whereas on iOS there’s a “+” icon on that place for including attachments in chats and the emoji icon is placed on the bottom. On iOS, WhatsApp contact list is pretty neat and organized in an alphabetical format. You can access all your contacts in one place by tapping the diary-pen icon on the extreme top right corner of the main app screen. Although, on Android, the icon for the contact list is placed on the bottom side of the app window. WhatsApp notifications on iOS are placed in separate bubbles when displayed on the lock screen. Once you tap on any notification, it directly launches the application where you can send your reply. You can also choose to send quick interactive replies right from the lock screen by long pressing the notification bubble. WhatsApp’s Android notifications are displayed in a more detailed manner. As soon as you’ll pull down the notification panel, you will see a lot of information about WhatsApp notifications. The quick reply option is also available on Android, where you can respond to a text from the lock screen without having to actually open the app. Here was a quick list of comparison on WhatsApp for Android vs iOS. Apart from these above-mentioned features, sources have claimed that some new features might be coming to Android pretty soon. 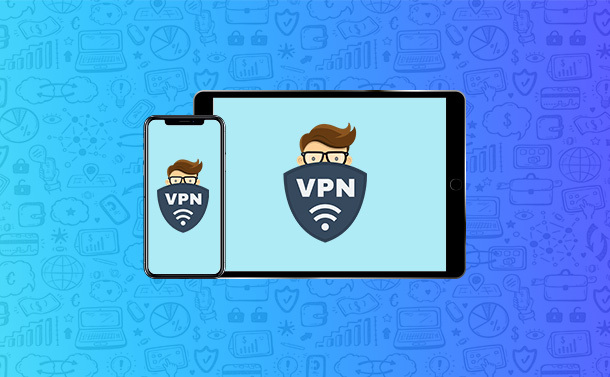 WhatsApp for Android might include a Dark Mode, a new authentication feature for enhanced privacy, Picture in Picture (PiP) mode where you will be able to play videos even when the app is closed. So, whose side you will pick folks? WhatsApp looks better on Android or iOS? Feel free to share your views in the comments box below! Stay Healthy With These 5 Alternatives to Google Fit!